Thanks to all of the CLF members and allies who called and e-mailed their US Senators about the oil drilling vote today. The nasty McConnell bill needed 60 votes to pass and was defeated by a final tally of 42 ayes to 57 nays. Most of New England’s delegation voted the right way but Sen. Scott Brown and Sen. Kelly Ayotte voted in favor of the drilling bill today and last night in favor of retaining taxpayer subsidies for the five biggest oil companies. Clearly some education is needed. Maine’s senators both voted correctly yesterday on oil subsidies but today Sen. Snowe kept her record clean on oil drilling with a no vote while Sen. Susan Collins unfortunately decided to support oil drilling. Besides the attempts to increase oil drilling, the McConnell bill included a section that would have greatly limited the ability of citizens to access the courts and get a fair hearing in front of a judge. It would have denied the award of legal fees to organizations bringing successful lawsuits against oil companies. With tens of billions of dollars in taxpayer subsidies aiding oil companies to spend hundreds of millions of dollars each year on lobbying, do oil companies really need to skew citizen access to the courts and put their greasy paws on the scales of justice? Are there limits to their greed and attempts to manipulate the law? 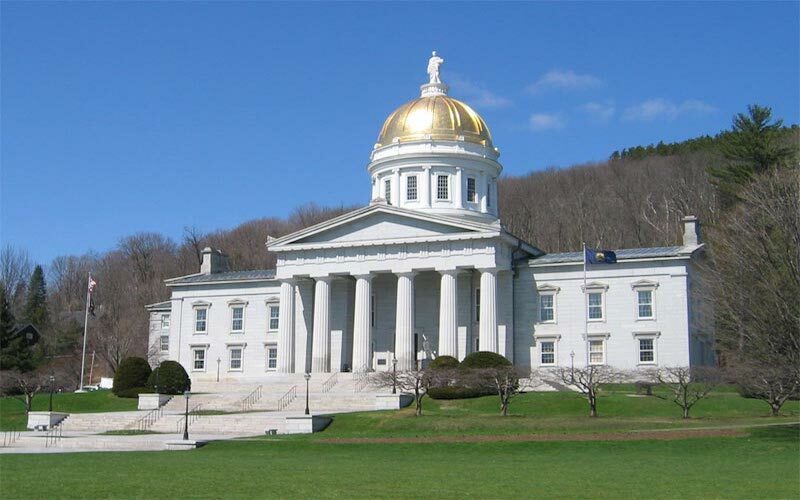 Legislated requirements to drill off the coast of Virginia or mandate certain oil sales in Alaska creates a slippery slope to drilling in New England. We don’t need oil rigs on Georges Bank or massive petro-chemical infrastructure in our coastal communities. That’s why this vote was important for New England. Thanks for taking action today and thanks for your continued support for CLF.